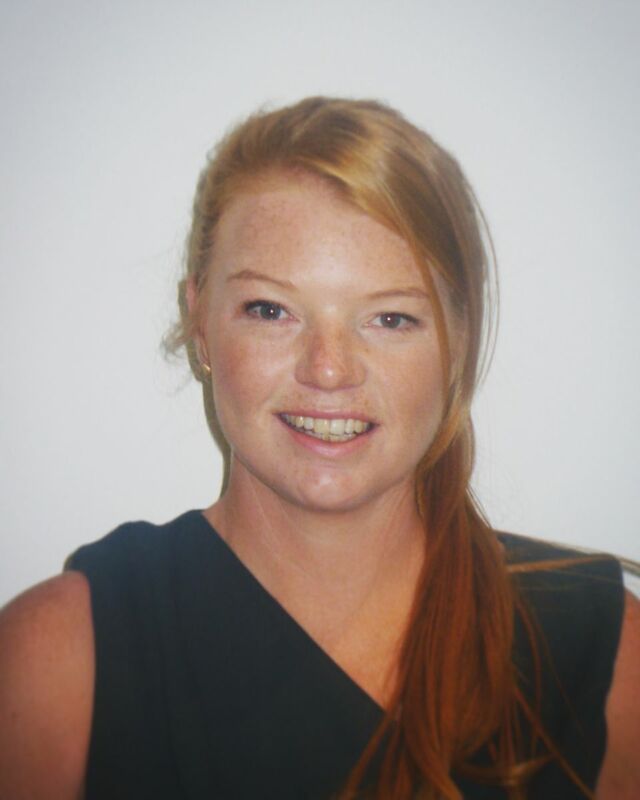 Tourism New Zealand has appointed Dani Benjamin in the newly-created, nine-month contract role of trade marketing manager for Europe based in London. She will join the trade team, reporting to Pip Casey, GM UK and Europe, to help develop and implement Tourism New Zealand's trade marketing strategy in the UK and Germany. Before joining she worked at Science in Sport in various marketing manager roles where she gained experience across several European markets. Previous roles include retail marketing for Tottenham Hotspur FC and global brand marketing for Pernod Ricard NZ.